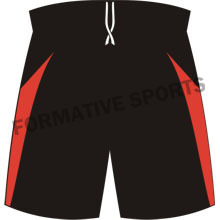 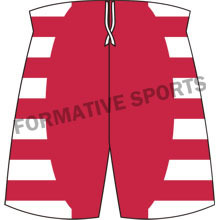 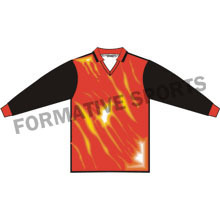 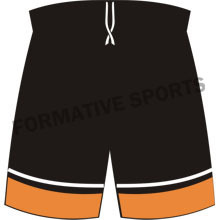 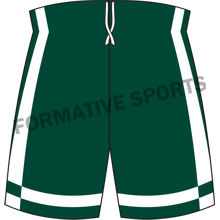 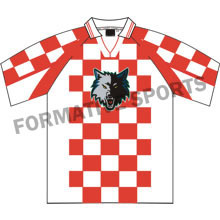 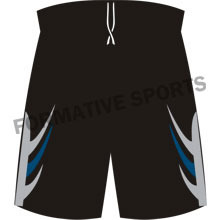 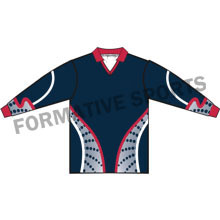 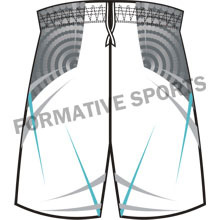 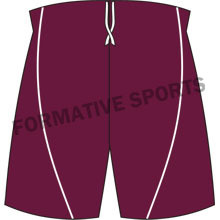 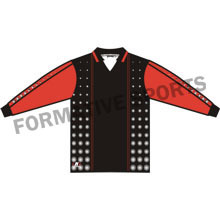 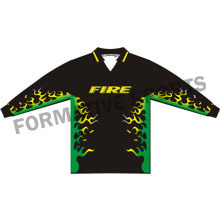 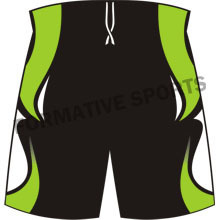 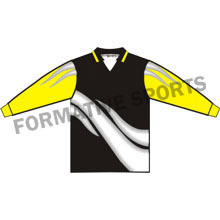 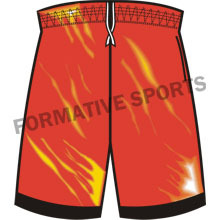 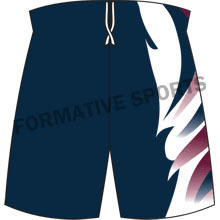 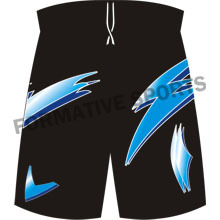 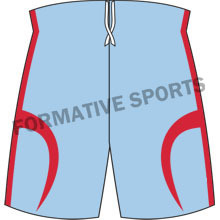 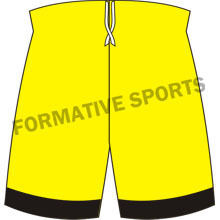 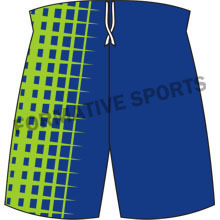 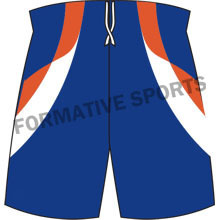 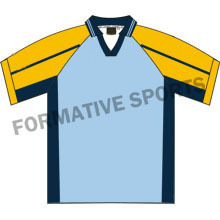 Formative Sports offers Goalie Shirts that are manufactured by us in various colours, designs, prints and patterns. 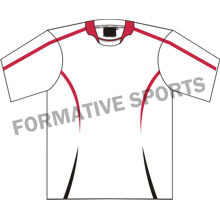 These shirts are usually worn by players while performing on field. 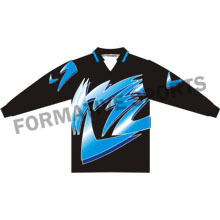 Goalie Shirts are available with logos, team player name, numbers, etc. 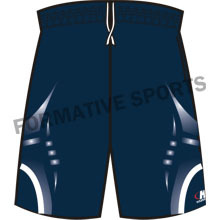 In fact, these are also used for promotional purposes that help in promoting particular brand.